Paying his respects to a legend. 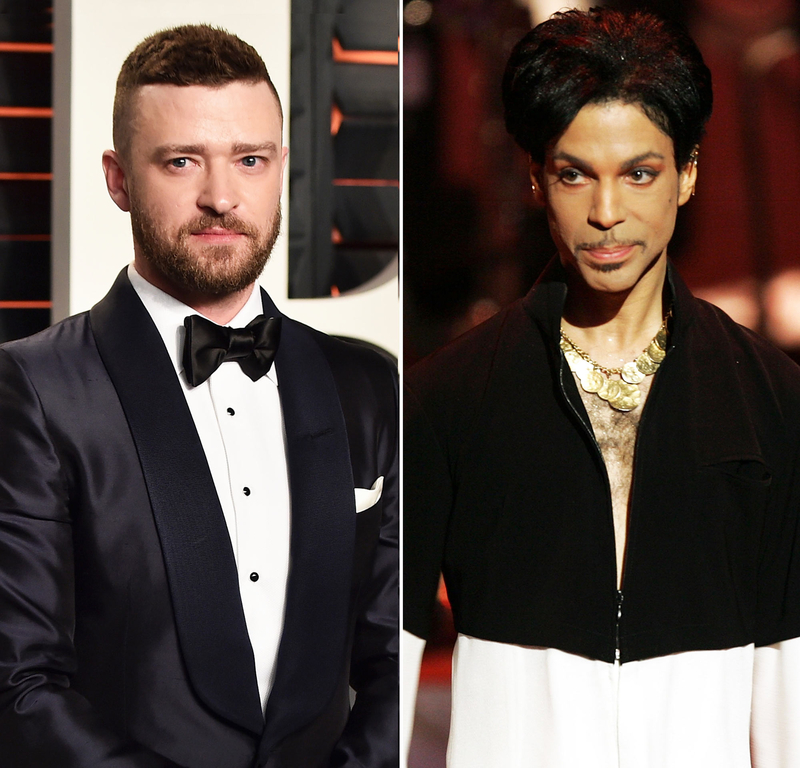 Justin Timberlake shared a touching tribute to Prince via Instagram on Thursday, April 21, just hours after the legendary singer’s death at age 57 was confirmed. The “Suit & Tie” singer, 35, told fans that he was deeply influenced by Prince’s musical stylings from an early age. Timberlake, whose hit 2006 album, FutureSex/LoveSounds, drew comparisons to the “Purple Rain” singer’s early ‘80s Minneapolis sound, added that Prince’s artistry has impacted every element of his own. The former boy-bander has paid tribute to Prince, who he called “our greatest living musician,” before.